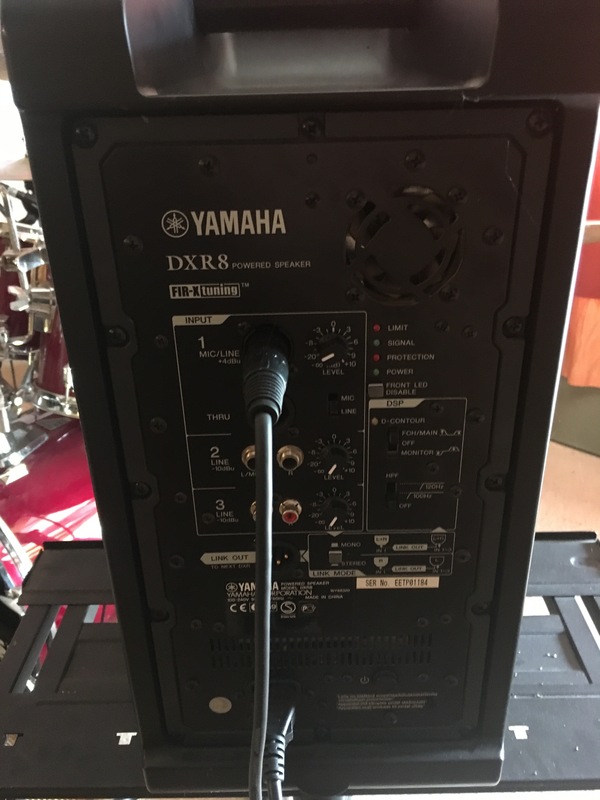 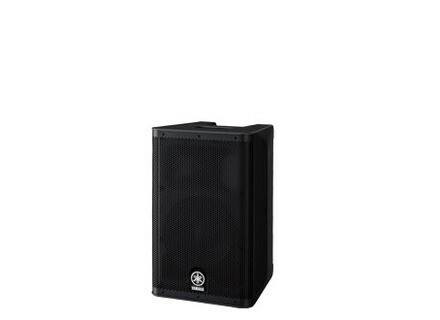 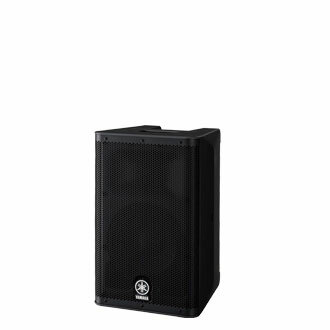 DXR8, Powered PA Speaker Cabinet from Yamaha in the DXR series. 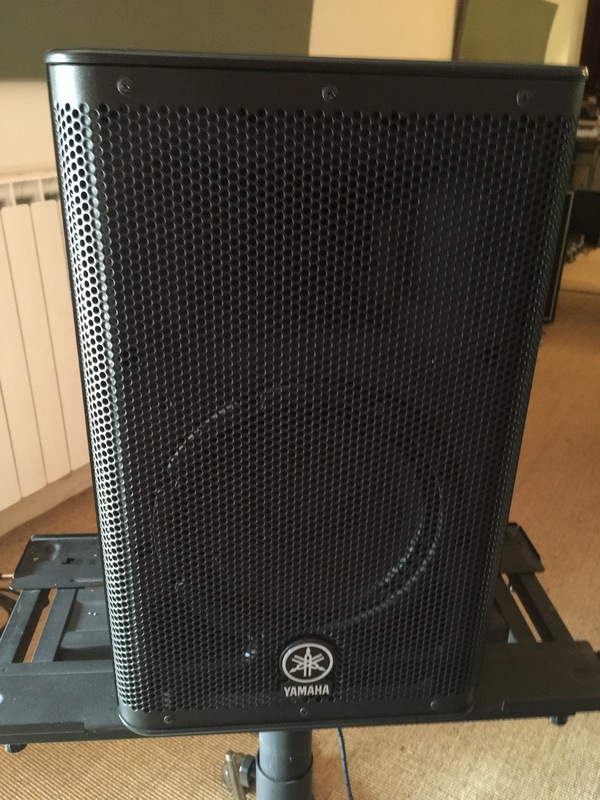 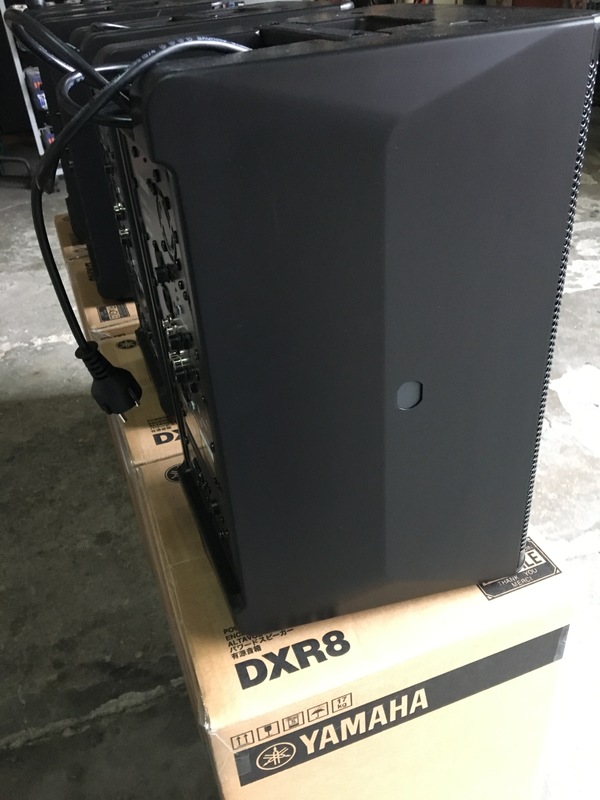 Jerome92's review (This content has been automatically translated from French)" Very good"
The power of the speaker and bass are also good speakers for musical evenings. 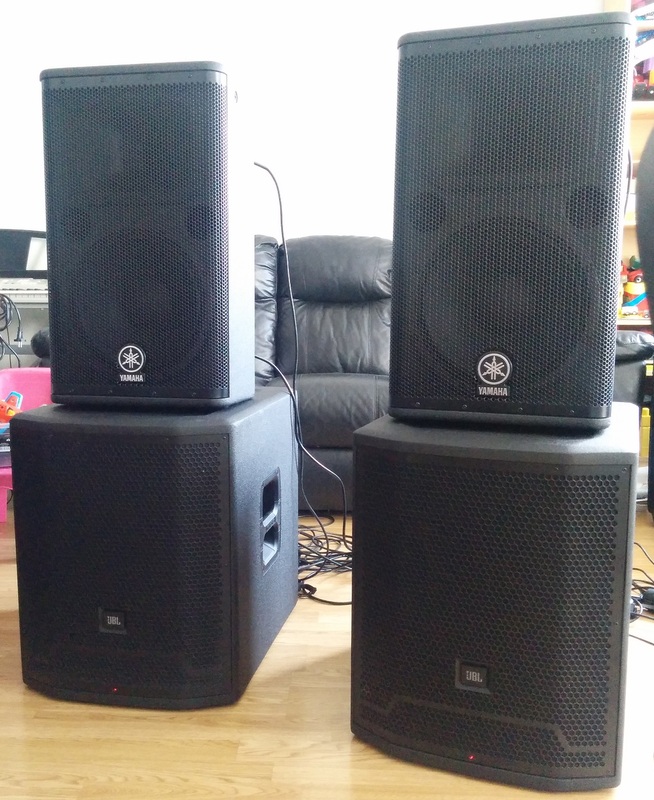 I also use MSR400 and Yamaha DSR215.